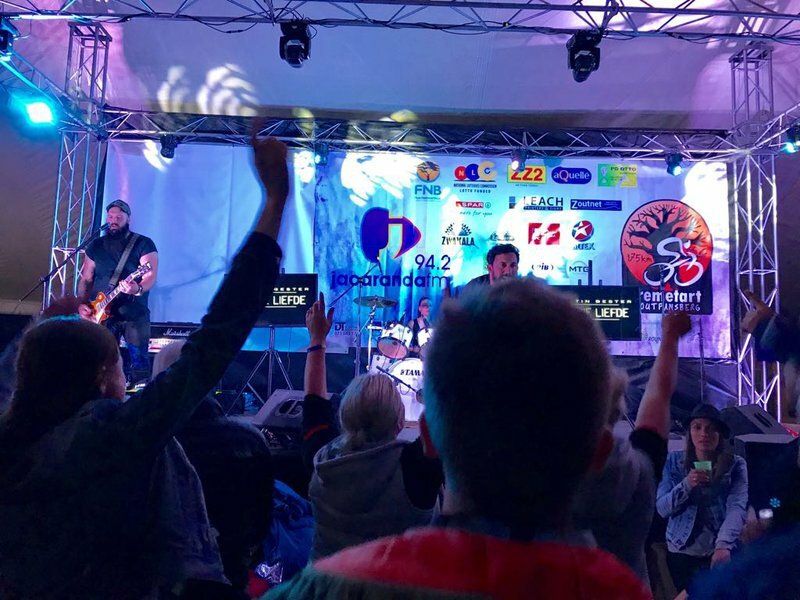 This weekend fans were spoilt with Vir Die Liefde tour performances in Centurion and Louis Trichardt. The Jacaranda FM Breakfast Show host and musician is set to take to the road and travel across various provinces, especially the small towns, to bring a more music you love experience to your doorstep. 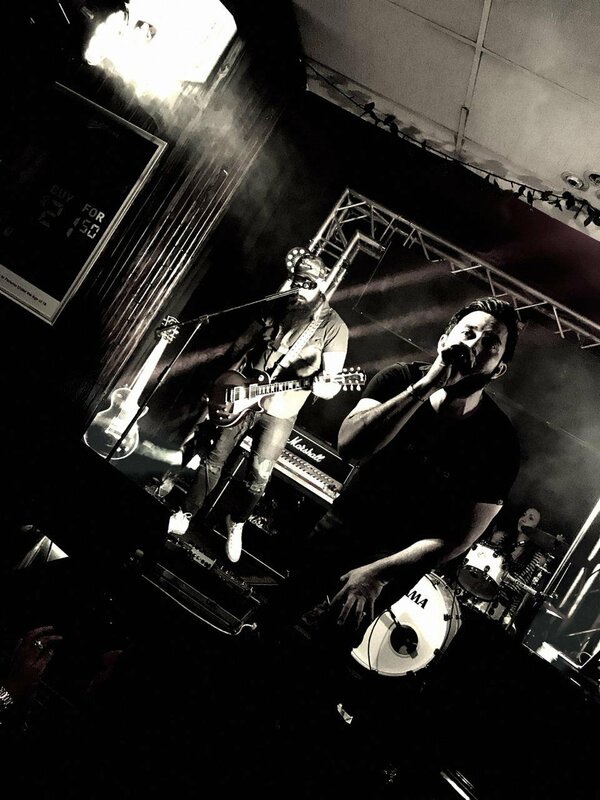 This weekend fans were spoilt with the first Vir Die Liefde tour performance at the Copper Drum in Centurion. Martin Bester says it is possibly the most fun he’s ever had. Martin Bester travelled more than three hours to bring love to Louis Trichardt. He performed at the Jacaranda FM Kremetart Cycle Race and people came out in their number to support. This year the Round Table is joining forces with Jacaranda FM’s Martin Bester and his #VirDieLiefde tour to bring more warmth and love to communities in towns around the northern parts of the country.